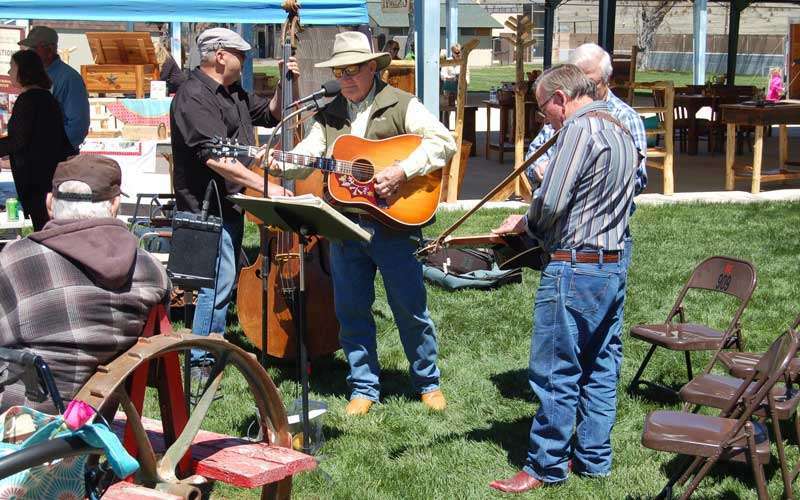 With great, gloriously warm, spring-like weather in the forecast this Saturday, the Lassen County Chamber of Commerce’s free Spring Home, Garden, Recreation and Wedding Show should be a marvelous success. Patti Hagata, the chamber’s president said, “There’s something for everyone,” at the annual event. 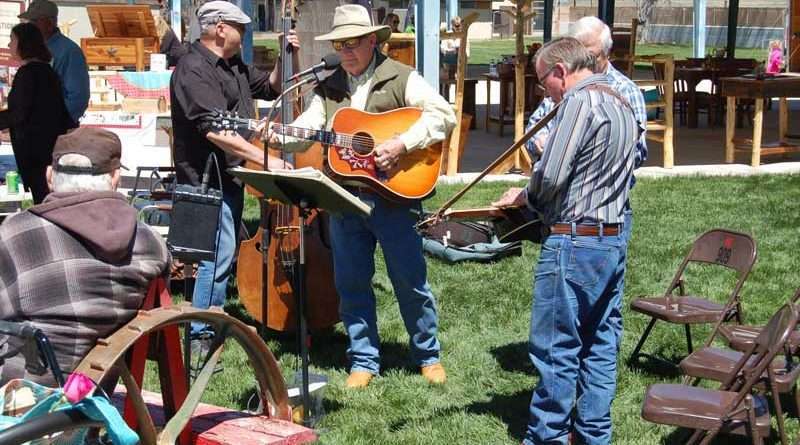 She said she’s looking forward to a great 12th annual show, held from 10 a.m. to 3 p.m. this Saturday, April 28 at the Lassen County Fairgrounds. A number of wedding vendors add a completely new dimension to this year’s show — the first time they’ve appeared. According to Hagata, so far, nearly 60 vendors will have booths at this year’s event. For those who haven’t yet reserved a space, Hagata said the indoor spaces are gone, but some outdoor spaces are still available through Wednesday, April 25. Food and drink will be available all day long at the show. For more information, call the chamber at 257-4323.